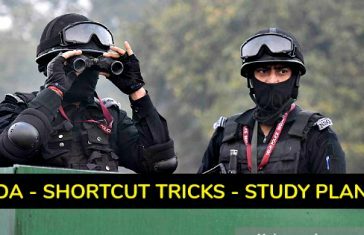 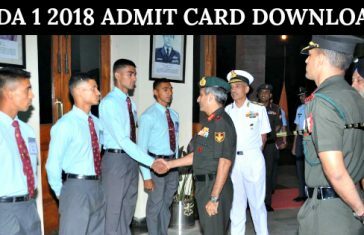 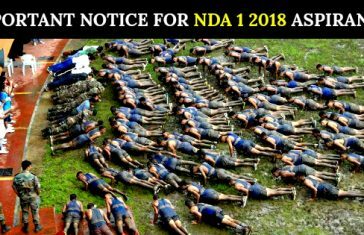 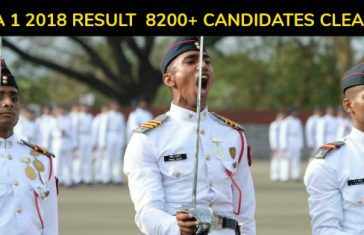 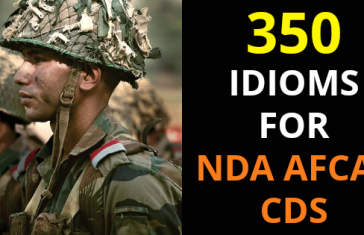 NDA Exam is a written test which is conducted by UPSC twice every year to select potential boys to undergo training at National Defence Academy Pune. 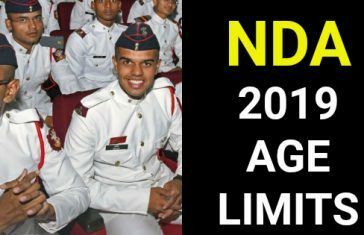 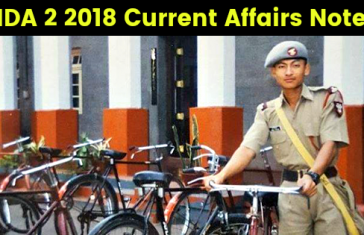 NDA 2019 Age Limits – Can I Apply? 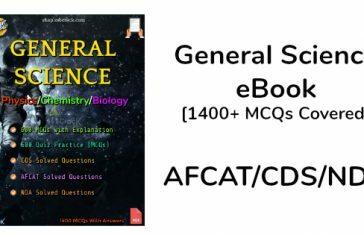 Candidates who are preparing for the CDS NDA and AFCAT exam for defence forces can download the General Science CDS NDA AFCAT 1400+ MCQs eBook linked below….